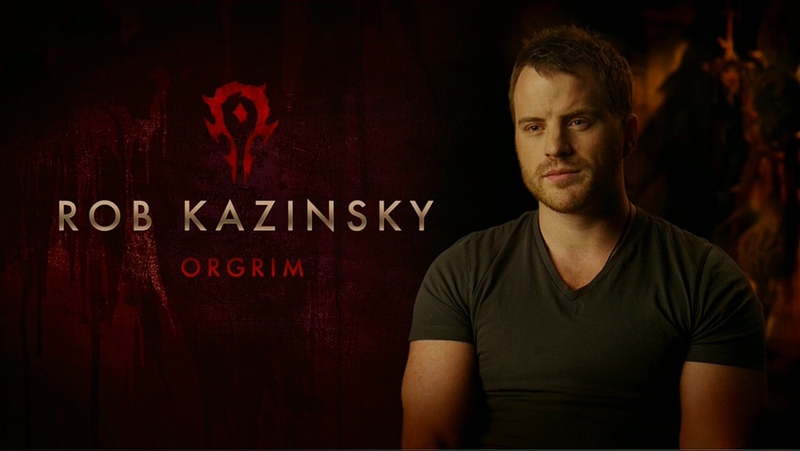 One of the iconic places in World of Warcraft – The Lion’s Pride Inn got its incarnation in Universal Pictures and Legendary Pictures' “Warcraft: The Beginning” and star Rob Kazinsky gives us a brief look into the movie set of the famous tavern in Elwynn Forest. In “Warcraft: The Beginning,” the peaceful realm of Azeroth stands on the brink of war as its civilization faces a fearsome race of invaders: Orc warriors fleeing their dying home to colonize another. As a portal opens to connect the two worlds, one army faces destruction and the other faces extinction. From opposing sides, two heroes are set on a collision course that will decide the fate of their family, their people and their home. Directed by Duncan Jones (“Source Code”) and written by Charles Leavitt and Jones, the film starring Travis Fimmel, Paula Patton, Ben Foster, Dominic Cooper, Toby Kebbell, Ben Schnetzer, Rob Kazinsky and Daniel Wu is a Legendary Pictures, Blizzard Entertainment and Atlas Entertainment production. Opening across the Philippines in May 25, “Warcraft: The Beginning” will be distributed by United International Pictures through Columbia Pictures.